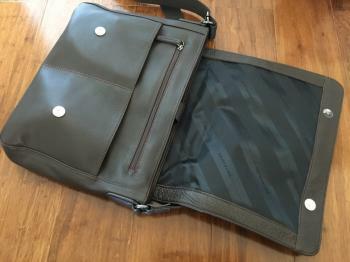 I love a good laptop bag and had my Crumpler for at least the last 7 years. 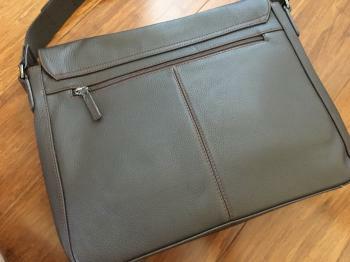 It was time for a change and since I recently got a new MacBook Pro I figured that it will need a nice leather laptop bag to match. 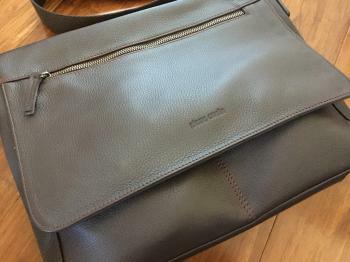 I spent quite a bit of time looking for a suitable bag and finally decided on the Pierre Cardin Leather Computer Bag (PC2278) in brown. Overall the bag is very nicely made and looks awesome. The leather is soft to the feel and there are enough compartments for all of the accessories you're likely to take along with you. 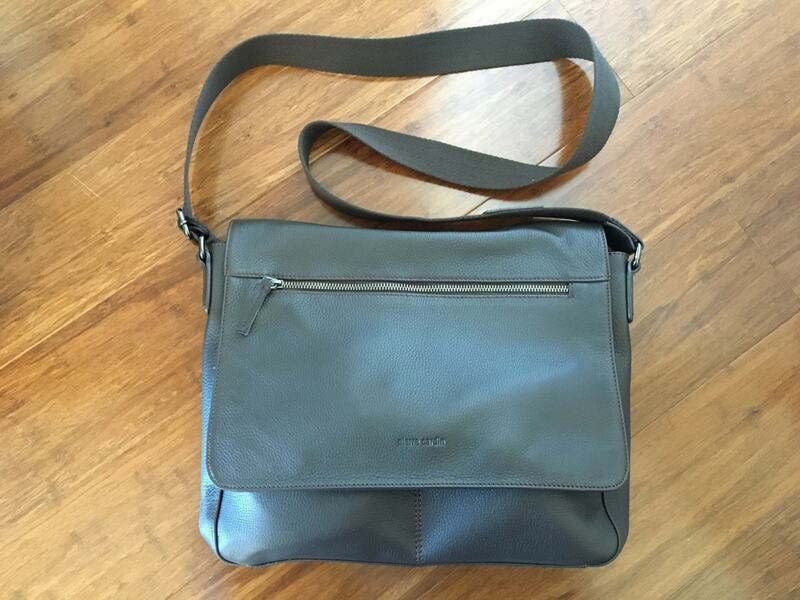 The design is a classic messenger bag with a flip over cover. 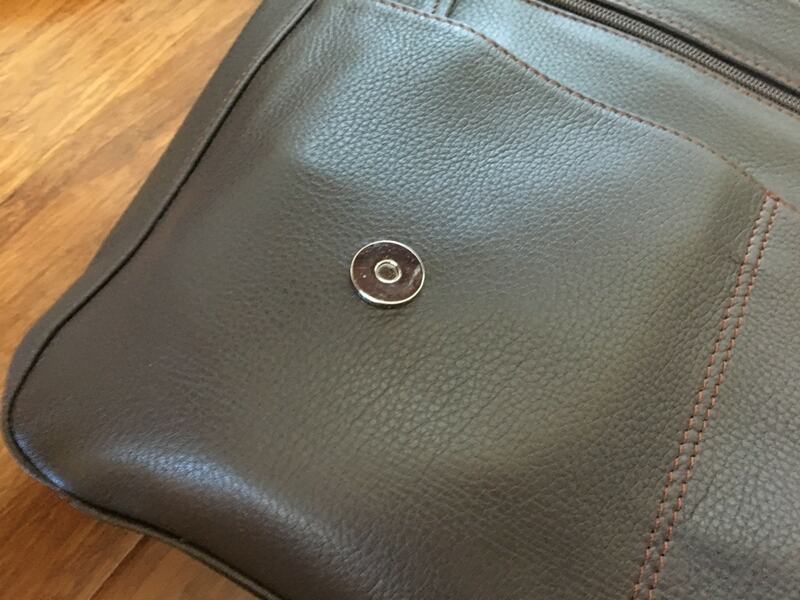 There's a pocket with a zip on both the front and back of the bag. The stitching is superb! 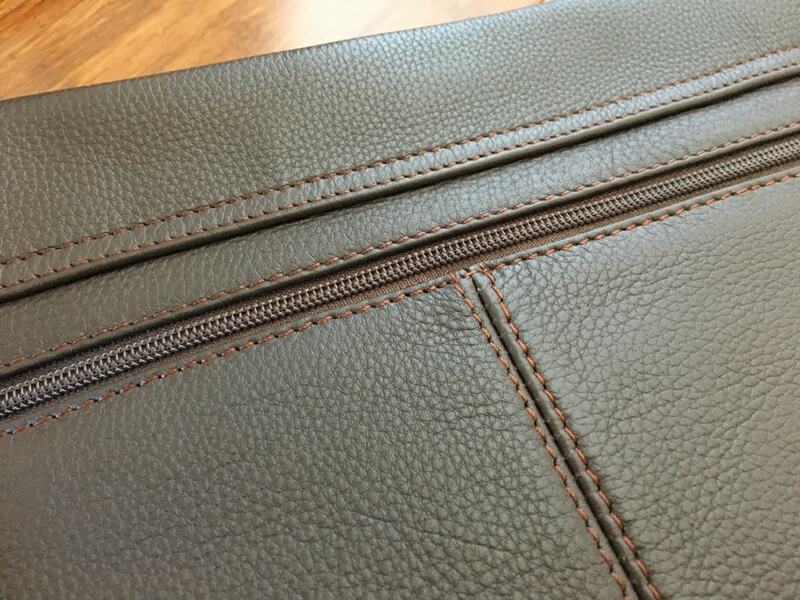 Love the orange thread on brown leather look. There are magnetic buttons to hold the flap down. 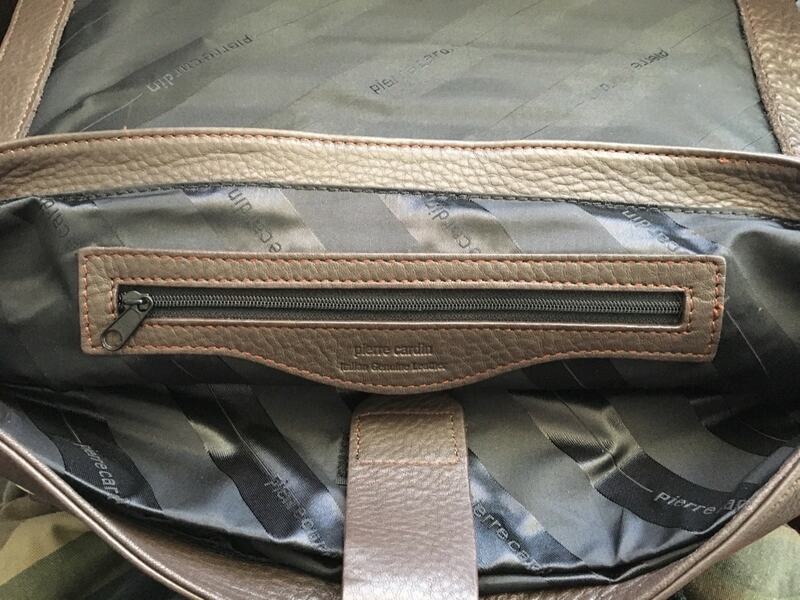 Each of the buttons sports a pouch behind it. The MacBook Pro power supply fits nicely into one, and a mouse into the other. 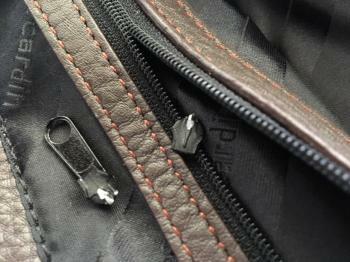 Behind these pouches is another compartment with a zip. All of the web sites I looked at didn't show this part of the bag...the inside pocket where the laptop goes. Well there are two sections here! 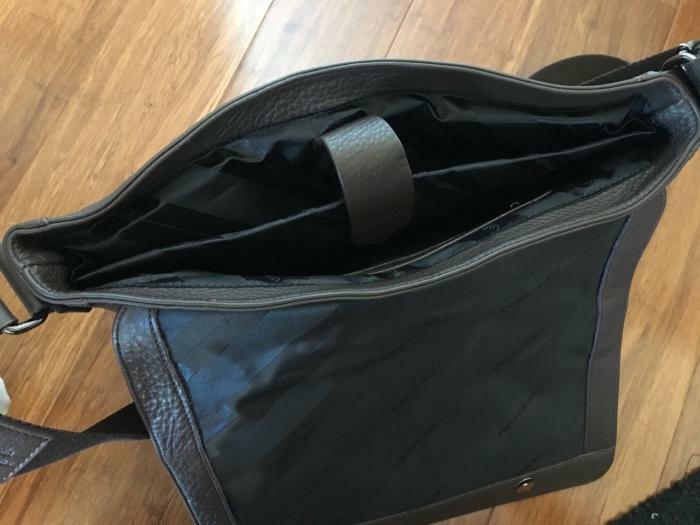 The padded section is large enough for a 13" laptop, the unpadded section behind it is slightly larger and will fit a 15" laptop. 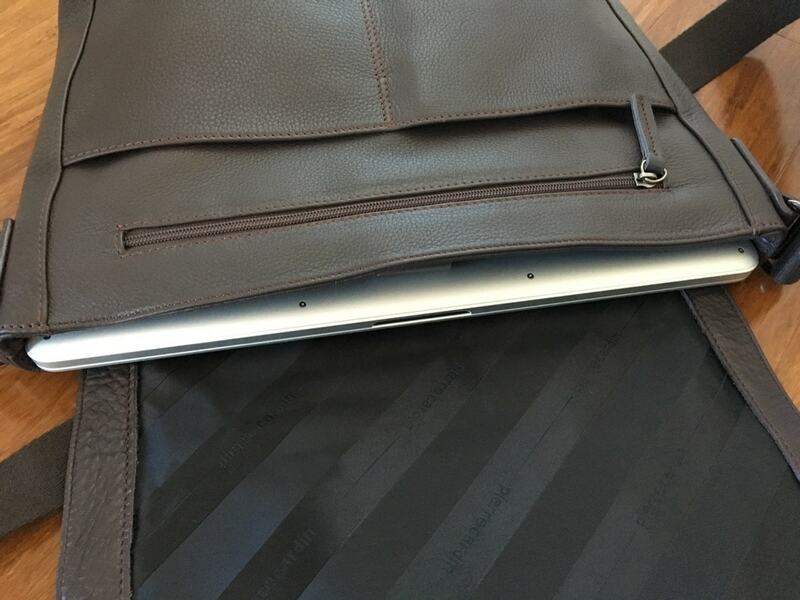 My 15" 2012 MacBook Pro barely fits into the second compartment, but the new 15" 2017 MacBook Pro is a perfect fit. 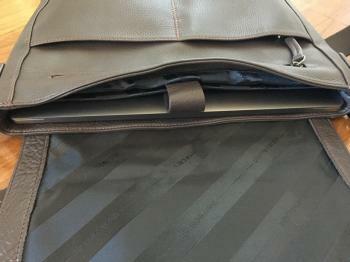 My only hate with this bag is this monstrosity...A pocket with a zip on the inside of the laptop compartment! Not sure who had the amazing (not) idea to put it there. 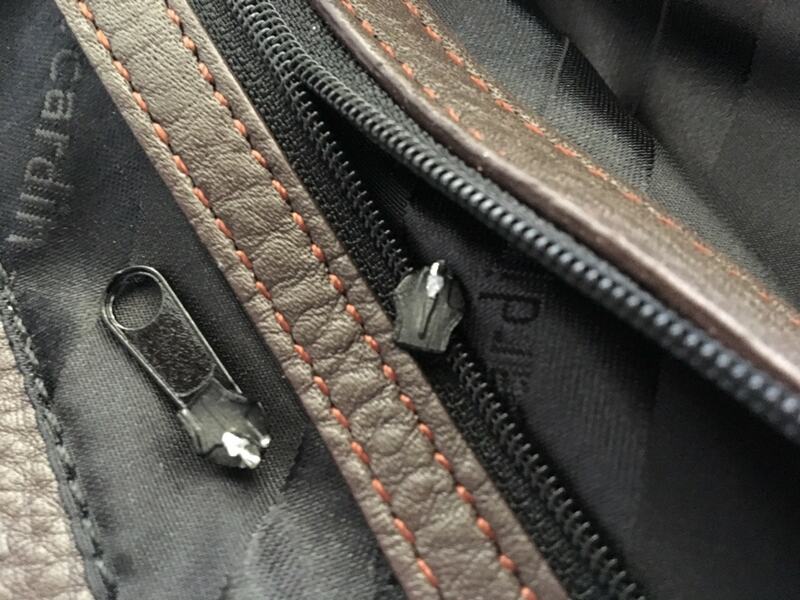 I've had a bag like this previously and all this zip did was scratch my laptop up. 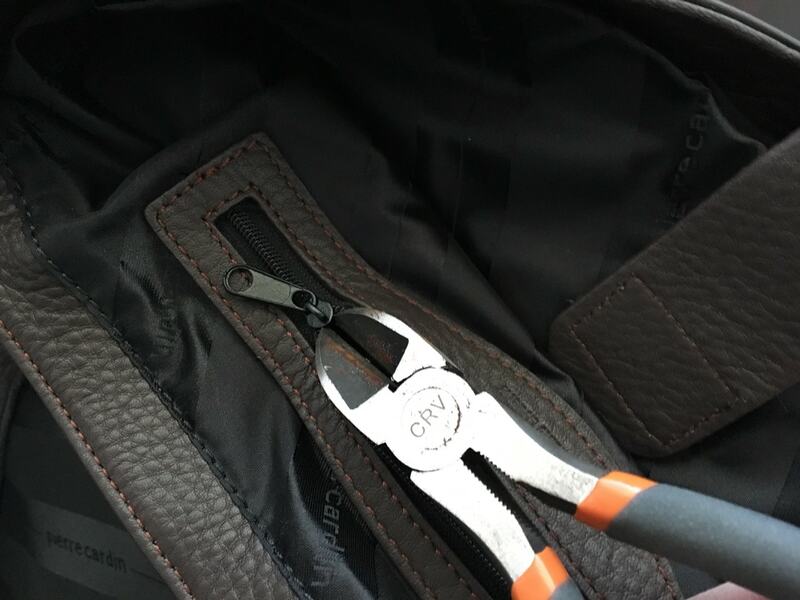 That was easily dealt with on this bag! I simply removed the zip slider (see this video on how to do it). 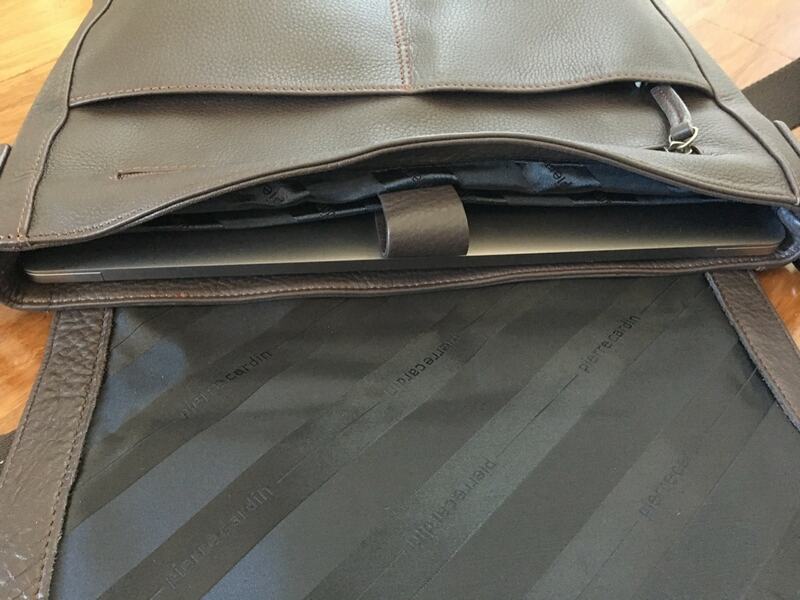 This does mean I can't close that pocket any more, but that's not a big deal, I'd prefer a scratch free laptop than a zippable internal pocket! Overall I'm pretty happy with the bag, even despite it's $AUD 198 price tag and unfortunate internal zip pocket.